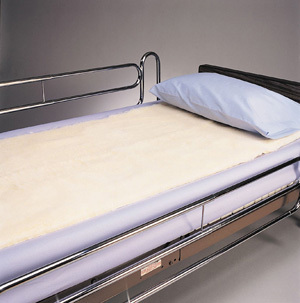 Skil-Care™ synthetic sheepskin pads prevent bed sores, pressure sores and decubitus ulcers by allowing air circulation. Completely launderable. Aids in the reduction of the pressure and friction that can contribute to pressure sore formation. Allow for air circulation beneath your resident.